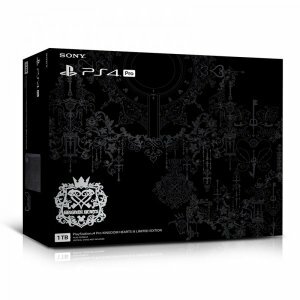 DESCRIPTION This Limited Edition Kingdom Hearts III Pro bundle includes a fully customized .. 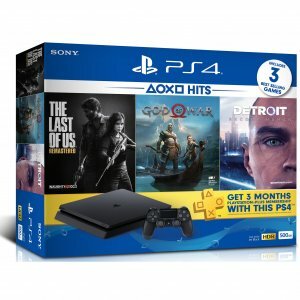 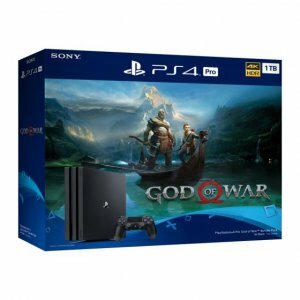 DESCRIPTION Limited Edition God of War PS4 Pro Bundle This Limited Edition God of War PS4 P.. 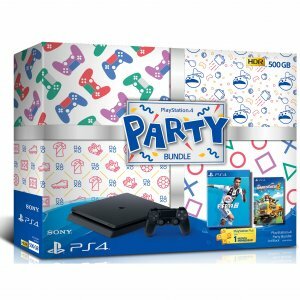 DESCRIPTION On PS4 Pro, 4K HDR TV owners will benefit from enhanced graphics and optimized .. 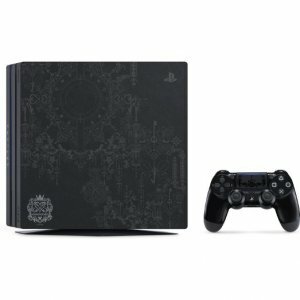 DESCRIPTION 500 Million PlayStation® systems sold means 500 Million adventures. 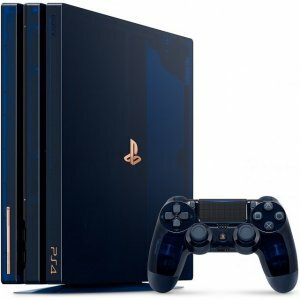 It means 50.. 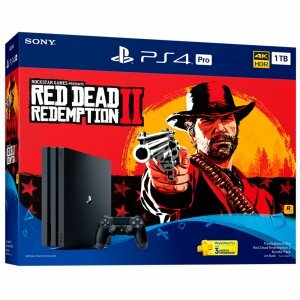 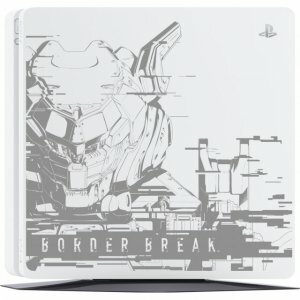 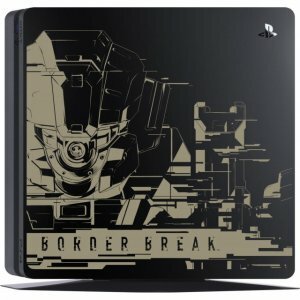 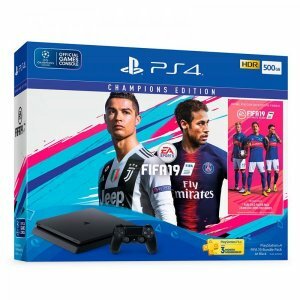 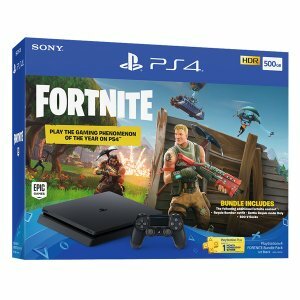 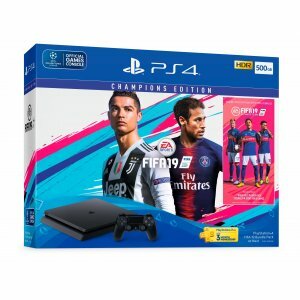 DESCRIPTION The Limited Edition ‘Border Break’ PlayStation®4 system is comple..